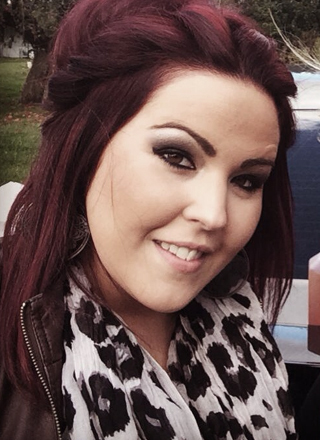 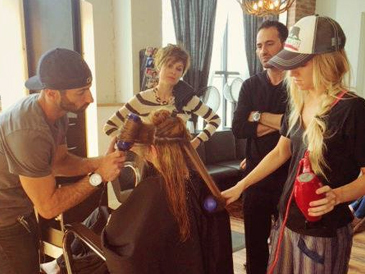 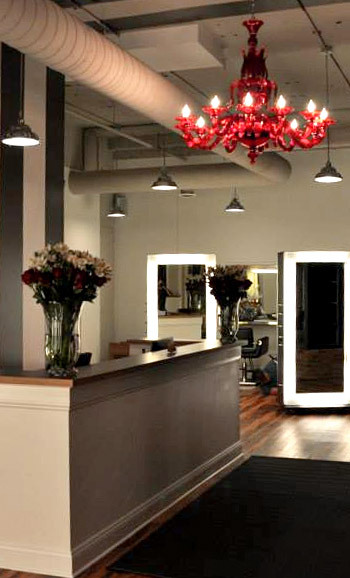 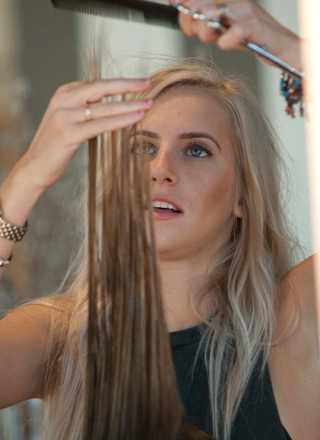 Roman Barrett has opened P. La Salon, the newest destination for great hair in Royal Oak, Michigan. 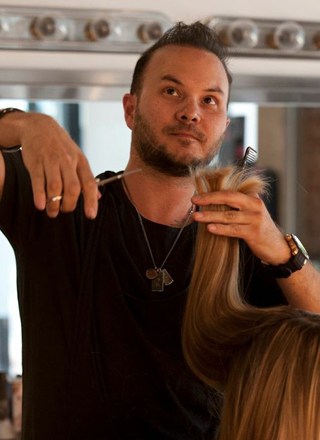 Together with a carefully selected and highly trained group of stylists, Roman has created the perfect hair experience: a comfortable environment where individual clients receive the ideal style for their skin tone, hair texture, lifestyle, and personality. 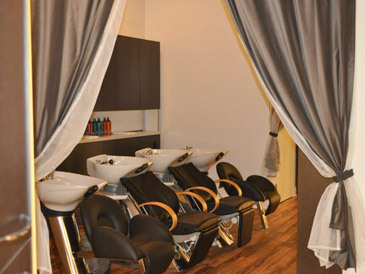 Using the finest products and newest techniques, the P. La team transforms their clients by providing customized services and teaching them how to care for and maintain their new look!